The ContinentalWinterContact TS 860 S winter sports tyre meets the sportiness and safety requirements of high performance car manufacturers and owners. Sportiness in winter conditions. Steering precision and controlled cornering in dry conditions thanks to larger blocks on the outside shoulder that stiffen the tread. The ‘braking' rib offers a larger gripping surface to shorten dry braking distances when driving fast. Snow. The innovative shape of traction sipes and longitudinal grooves provides more traction and grip on snow-covered roads. Fuel consumption. A more fuel efficient tyre than its predecessor thanks to efficient polymers added to the tread compound to reduce rolling resistance. 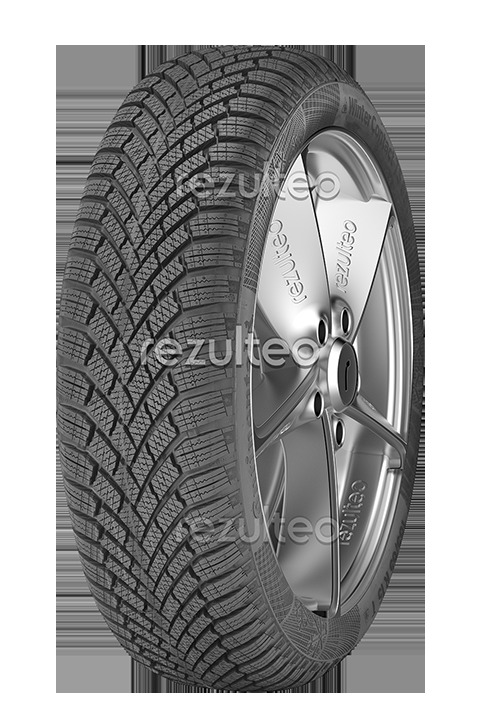 High performance winter tyre suitable for fast driving. Enhanced braking performance and handling in dry conditions. Mobility ensured in snowy conditions.